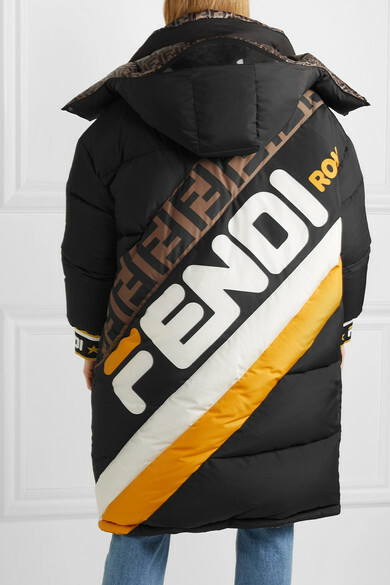 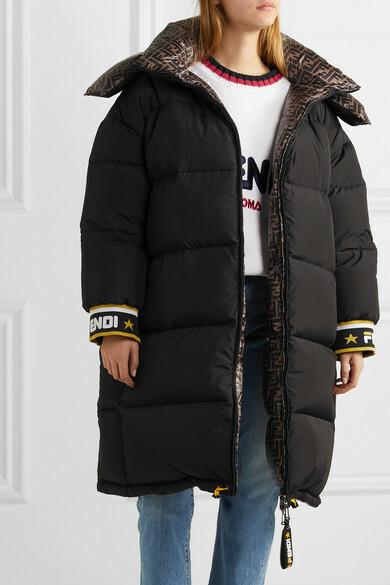 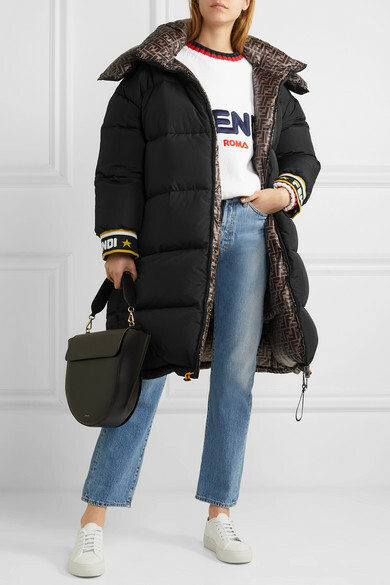 The best part about this Fendi jacket? 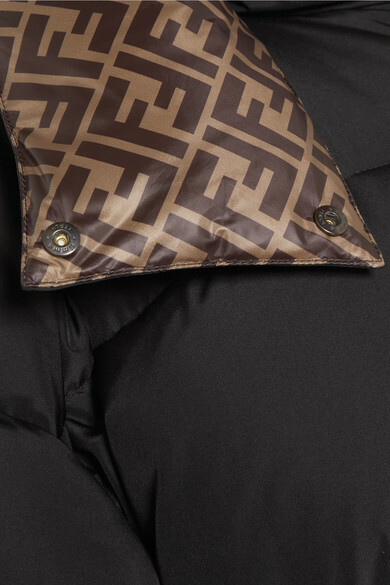 It's reversible, so it offers double the styling options without taking up any extra space in your closet. 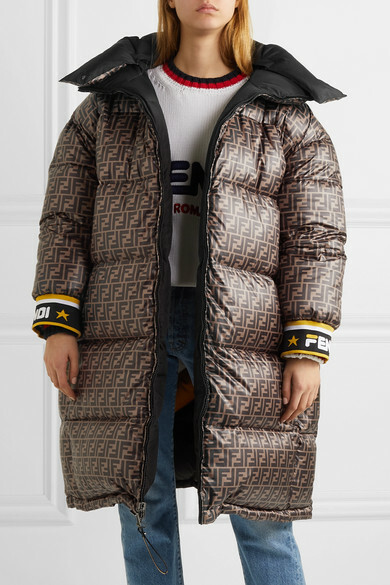 Featuring the FILA-inspired logo mashup by artist @hey_reilly that broke the internet earlier this year, it's made from lightweight shell that's filled with insulating down. 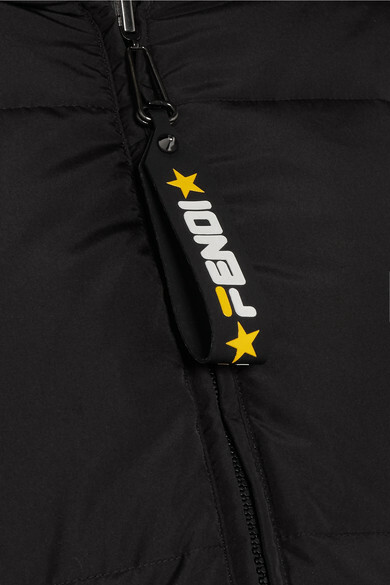 Detach the hood in warmer weather.